Reading: Overwinter is Coming: What to Expect After Zcash First Hard Fork? The first ever hard fork of privacy-oriented cryptocurrency Zcash is little more than a day away. The upgrade is called Overwinter and it will take place at block 347,500. Overwinter is set to become the very first hard fork for Zcash. Its purpose is to fortify the existing protocol for future upgrades. Designed to activate at block 347,500, which, assuming 150 seconds/block rate, should happen on June 26th, the upgrade will require all users to update the existing software. 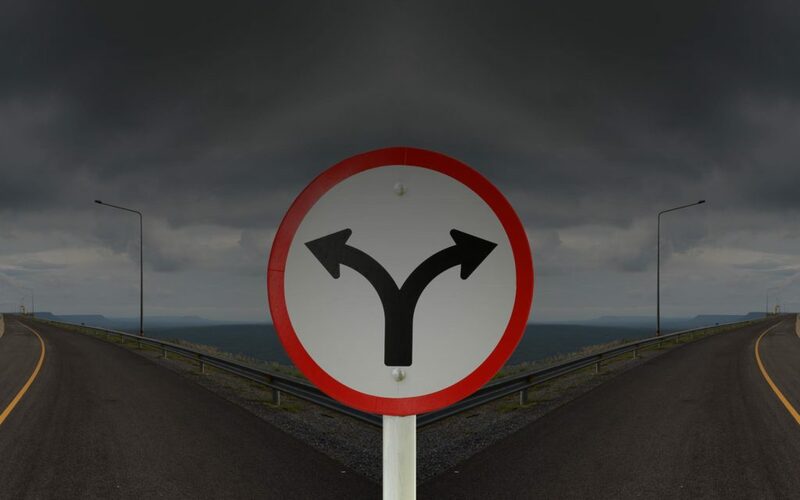 The hard fork will introduce replay protection for network upgrades and versioning, as well as performance improvements for transparent transactions. It is presented as an intermediary step which is intended to prepare the Zcash network for future upgrades. One such upgrade is named Sapling and it is scheduled for later this year. Sapling is a broader and more serious upgrade which is supposed to improve the network’s scalability. 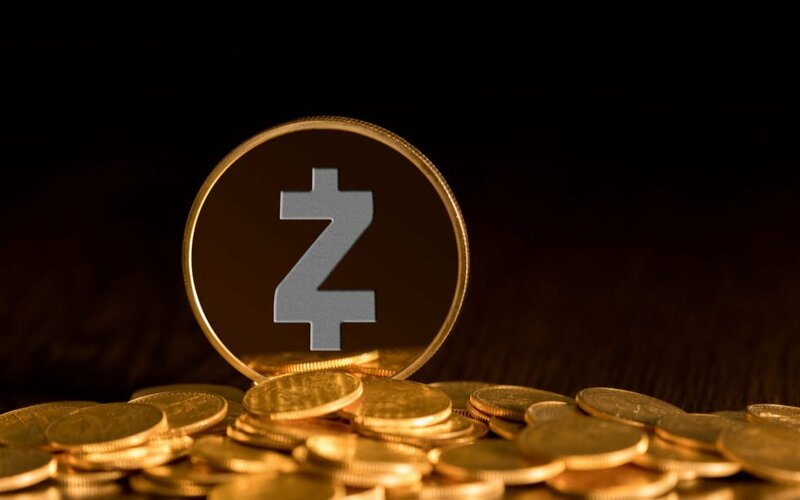 According to an official statement on the Zcash website, Overwinter is already seeing substantial support among third parties, including Binance, Bitfinex, Gemini, Poloniex, and others. A continually updated list of third-party services that support the upgrade is available in the announcement. If you don’t see a particular service listed, ask them if they intend to support Overwinter. Depending on whether you use third-party service like a hosted wallet or an exchange, you might have to verify with them whether or not they support the new network update. If you are using the standalone zcashd software, be sure that you are current with all updates. You won’t miss the upgrade unless you run a full node on your own or if you’ve purposely configured your client to keep on running the old code. If you have already upgraded your wallet, there’s no need for you to do anything further in order to transfer your money. Nevertheless, if you want to absolutely guarantee the safety of your funds, it’s best to refrain from conducting transactions near the activation of the network update. In fact, Zcash recommends that you refrain from doing so at least an hour in advance. Those transactions which have not been mined prior to the hard fork will need to be consequentially resent once the update has taken place. It is worth noting that if the upgrade fails to receive the necessary support by the community and some reject it, this might split the network, resulting in a rival cryptocurrency. 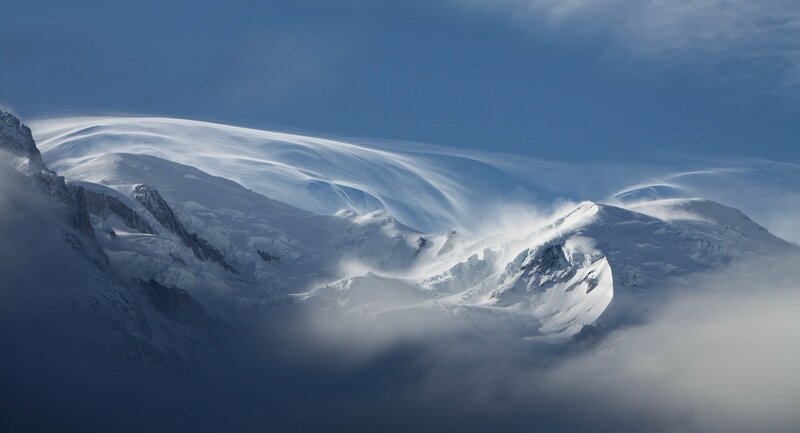 Even though Overwinter is fairly low on features and it’s primarily designed to prepare the network for future upgrades, new capabilities are to be introduced as well. For example, the abovementioned replay protection doesn’t exist in the current version of the mainnet. As such, it could, in theory, cause problems, which might result in a chain split. The bottom line is that Overwinter doesn’t impose a network-shifting paradigm to the existing Zcash mainnet. It’s a step which intends to facilitate the adoption of further updates. Do you think Overwinter will impact the price of Zcash amid the tumbling cryptocurrency market? Don’t hesitate to let us know in the comments below! Images courtesy of Pixabay, Shutterstock, Bitcoinist Archives.